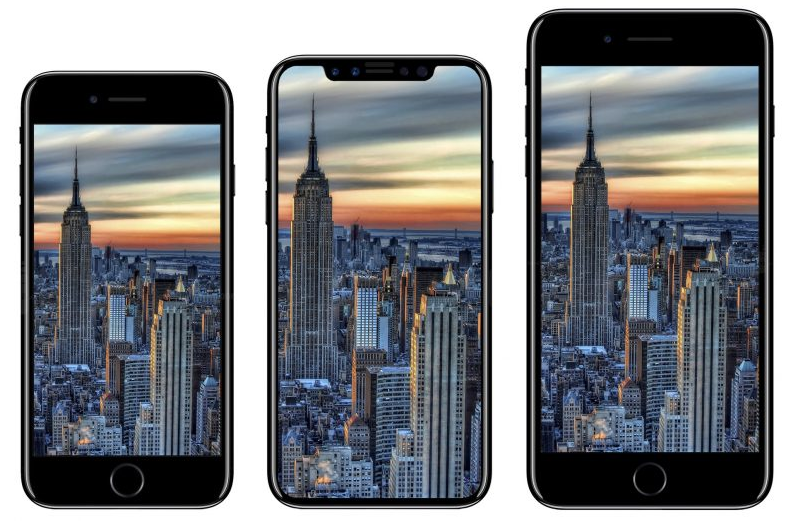 Apple released three new iPhone models yesterday. The new iPhone 8 and the larger 8 Plus models will be available for pre-order on Friday the 15th of September and will go on sale on the 22nd of the month. The new full-screen flagship iPhone X model goes on sale on the 3rd of November. Apple revealed the much-anticipated new iPhone models at an emotional launch event at the Steve Jobs Theatre in California early morning NZ time on the 13th of September. The iPhone celebrates 10 years this year and exceptions are sky-high on the new iPhone 8 series. Especially, now since Apple has been accused of not innovating enough the last couple of years. iPhone 8 and 8 Plus are the successors to the iPhone 7 and 7 Plus phones, while iPhone X is the new top-model. Thus, Apple has apparently ditched the “S” models that it used to introduce every other year. One can only speculate on the reasons why there’s no “S” model this time. It’s likely that Apple doesn’t want to fall behind Samsung’s 8-series including Note 8 and Galaxy S8. Apple dropped Touch ID completely on iPhone 8. The user will instead login using face recognition technology called Face ID. The new phone sports advanced 3D sensors that can read the nuances of a human face with astounding precision. Why has Apple decided to get rid of Touch ID? The reason, according to Wall Street Journal, is that it hasn’t fully succeeded to get Touch ID working underneath a glass surface. The technology just isn’t mature enough. The Chinese phone maker Vivo, however, claims to have developed a successful reader underneath the glass surface. Hence, a broader adoption of the technology might be imminent. The pricing for iPhone 8 is in line with the iPhone 7 series. The 4.7-inch version costs $1,249 and the larger 5.5-inch one $1,449 for 64 GB. Consumers interested in 256 GBstorage needs to add $300 to the base price. iPhone X is really expensive at $1,799 for 64 GB and $2,099 for 256 GB. Hence, Apple breaks the $2k price-level with its top-model X.